McCann Builders relish an opportunity to build & renovate within the heart of our community. 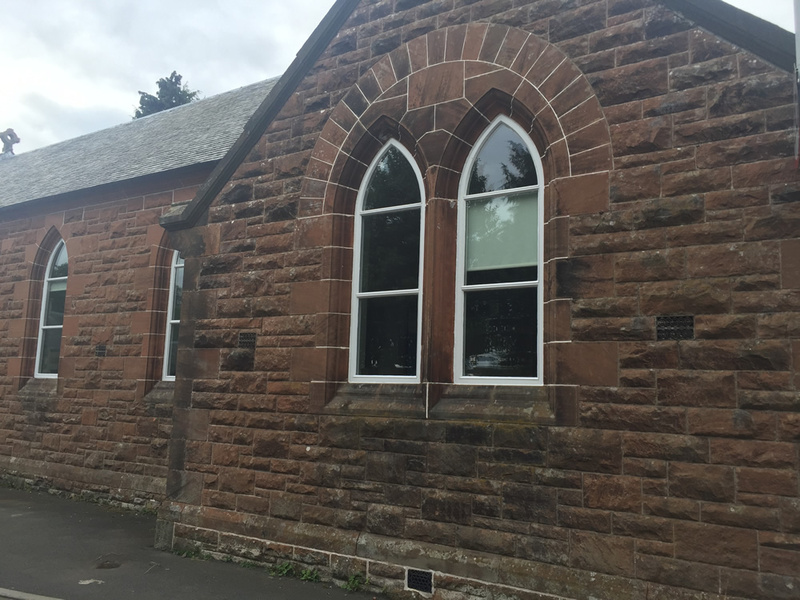 Working on projects that bring enjoyment & facilities to local people & visitors. 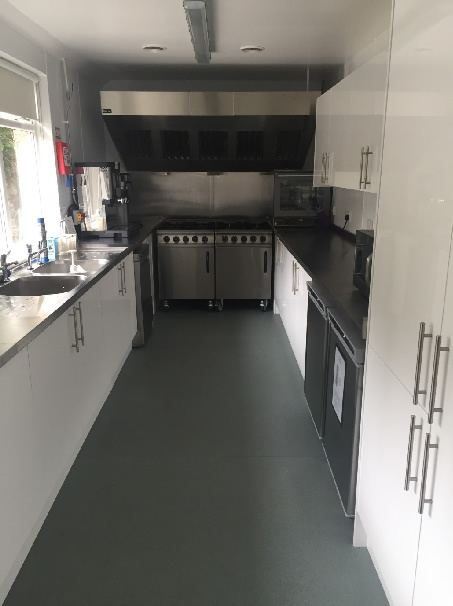 Take a look below to see some of our most recent projects. 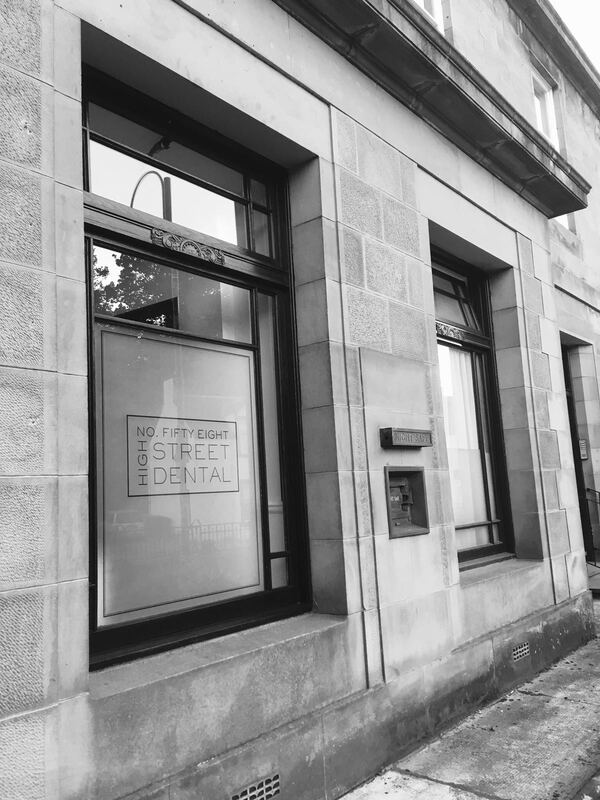 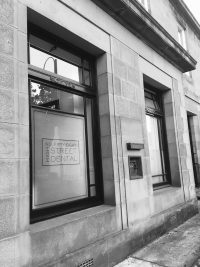 High Street Dental is now open. 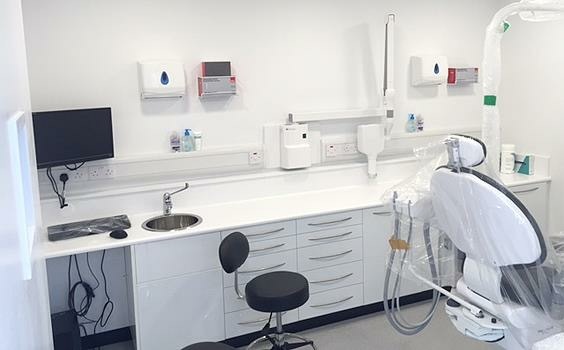 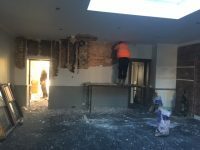 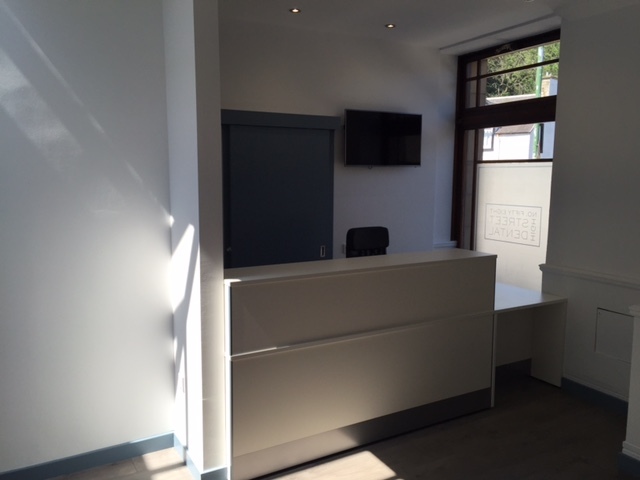 McCann Builders were pleased to work along side Mr & Mrs Shannon, as they created their very own dental practice together. As you can see from the gallery, their family friendly practice has the perfect balance of contemporary style & design. 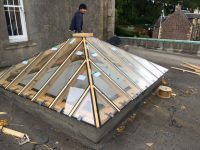 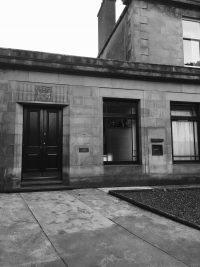 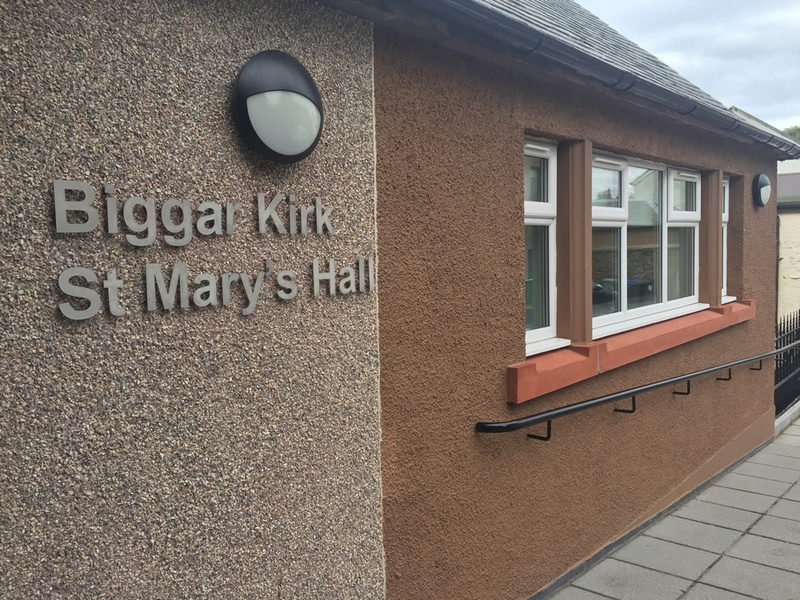 The construction and full refurbishment of the new Biggar Museum from an old extremely dated garage to a new modern & grand exhibition area. With state of the art air quality facilities for housing National Gallery Artworks. 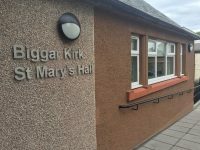 A new modern heating and fire detection system compliments this building. 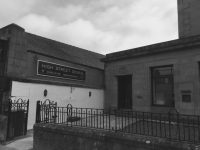 Visit the website for further details on opening hours etc www.biggarmuseumtrust.co.uk. 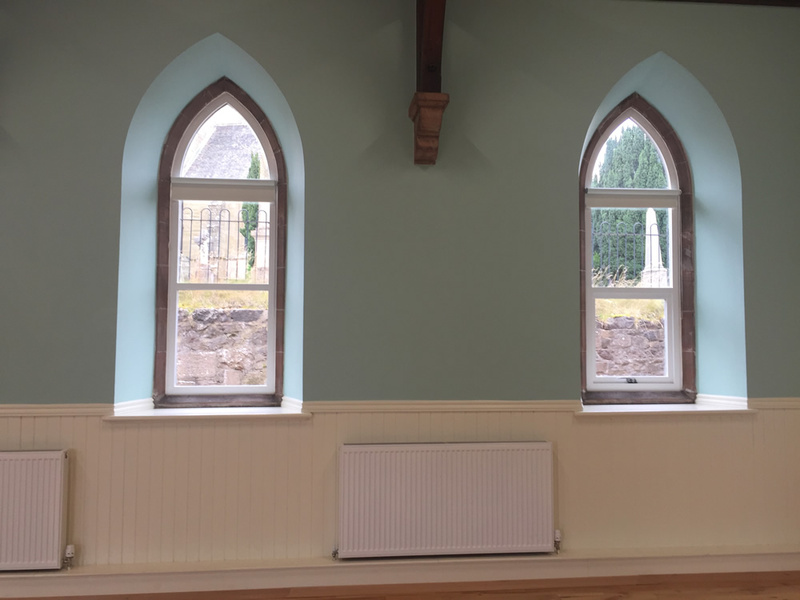 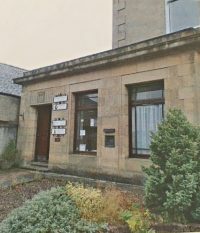 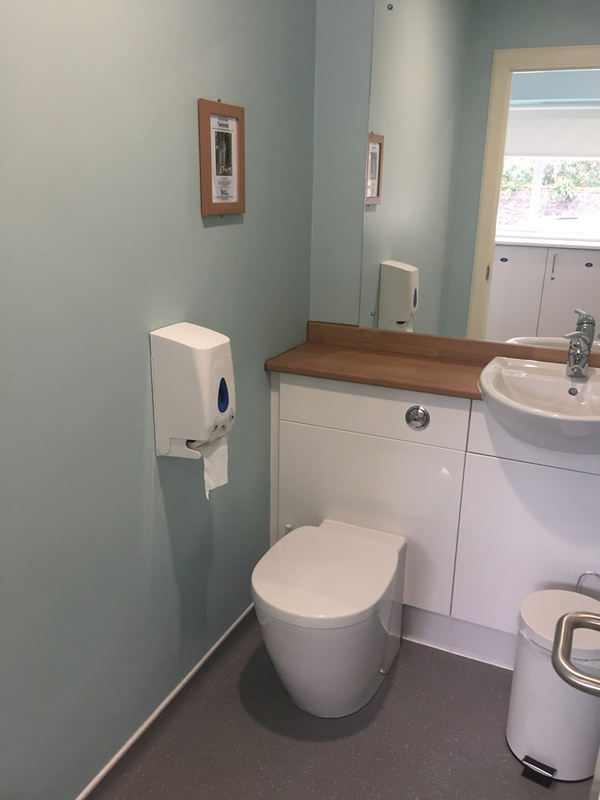 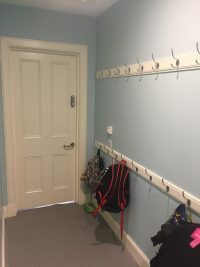 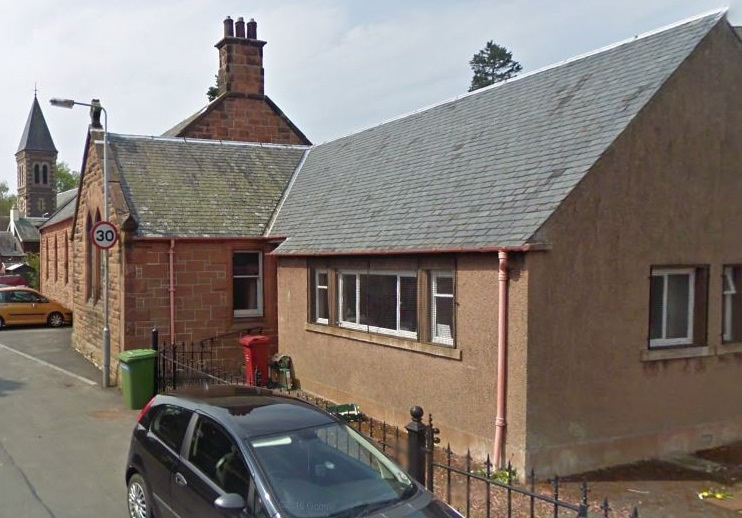 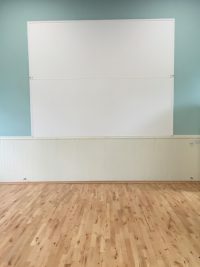 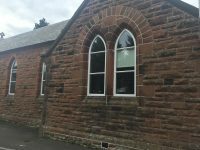 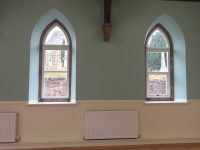 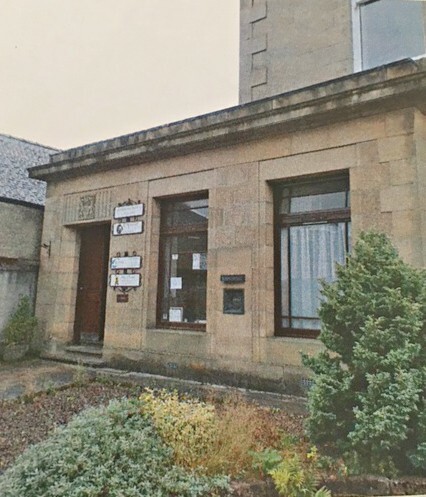 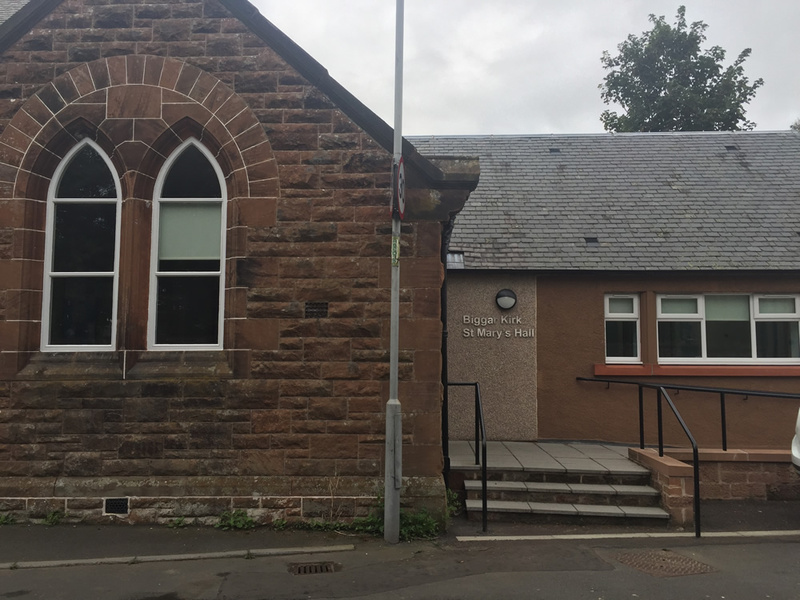 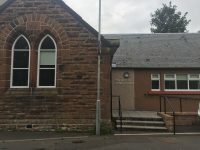 Recently we completed the renovation of the dated (cold) former church hall to meet with DDA compliant access, a fully functional catering kitchen and a full modernisation of the hall that is complimented with replacement flooring.